Have you overcome your fear of old photos? Well, now’s the time! Most of us cringe at the thought of sharing selfies from what seems like a happily forgotten past of wardrobe horrors, yet today, we’re relishing in the #10yearchallenge. Instead of burning unforgivable pics, we’re given the opportunity to be proud of who we were and present the world with who we are. Change is something to be celebrated and with that in mind, we just had to get in on the fun… Here’s thestudio’s #10yearchallenge! Let’s set the scene, in 2009 thestudio would have only been three! In our modest beginnings, thestudio consisted of one venue: Birmingham. Our humble headquarters, fondly referred to Mission Control could welcome you to just 10 meeting spaces… At this moment in time, our sights were firmly set on Manchester and establishing a second home… Where were you in 2009? Birmingham is our largest venue by far! Encompassing 4 floors and a secret library! Conscious effort to help the local communities in the cities we call home by partnering with local charities & not for profits – Let’s Feed Brum, Foodinate, Crisis, Wood Street Mission. The New Year brings with it a call of reinvention, a time to applaud past achievements and another chance to dream big! As always we ask you to stick with us and watch this space because this is going to be an exciting year! 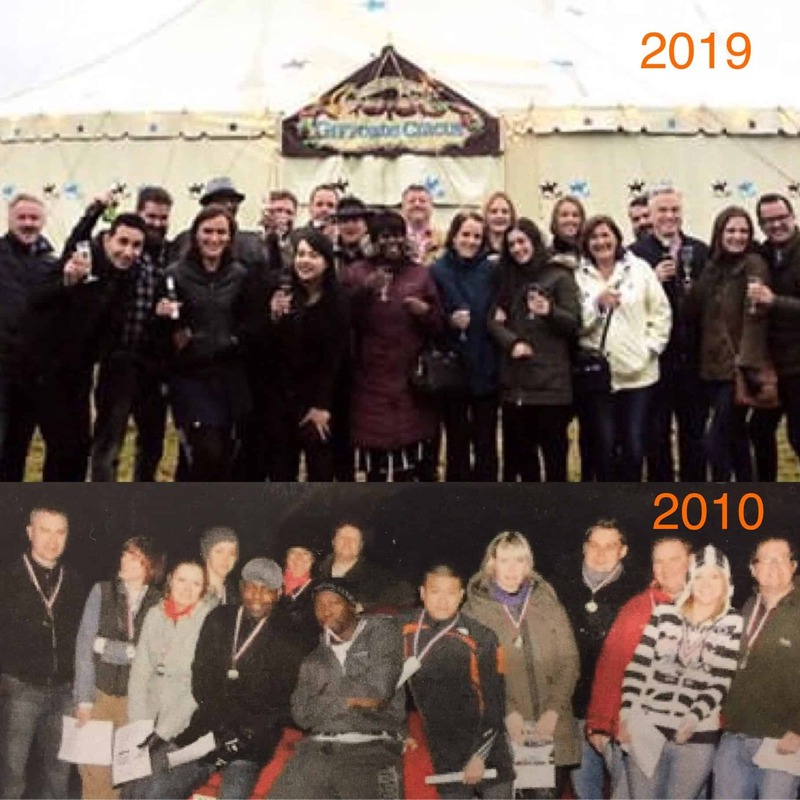 p.s we hope you enjoyed our #10yearchallenge!